Official Site: theSkimm The Cut: "The Skimm Brains 7 million people wake up to their newsletter, and their voice, every morning" Forbes: "How theSkimm Got 100K People To Commit To Vote In The Midterm Elections" Glamour: "TheSkimm Is Launching a New No-B.S. 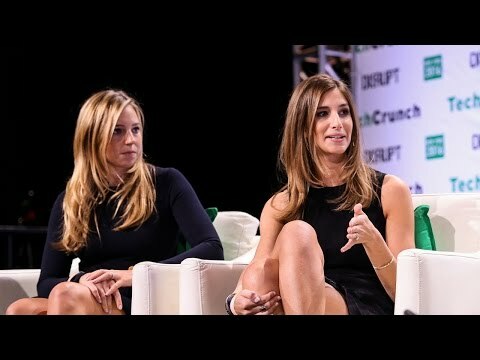 Career Advice Podcast" Variety: "TheSkimm Closes $12 Million Round With Shonda Rhimes, Tyra Banks Among Group of Women Investors"
Carly Zakin and Danielle Weisberg are co-founders and co-CEOs of theSkimm, a membership company dedicated to helping female millennials live smarter lives. 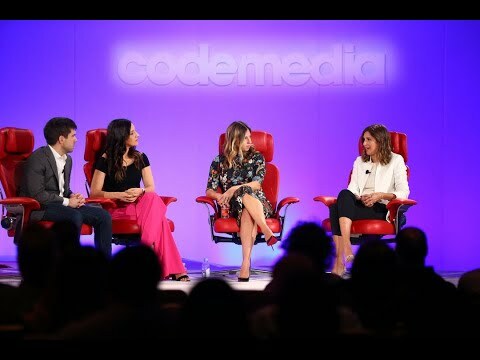 The two former news producers launched theSkimm from their couch in 2012 and have built a brand that continues to be a trusted source to their more than 7 million daily subscribers. 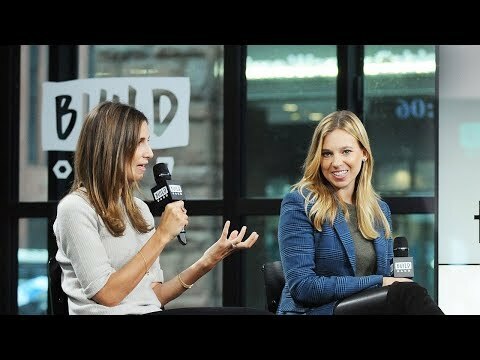 Carly and Danielle have been featured on Forbes 30 Under 30 in Media, Vanity Fair's The Next Establishment, Fortune’s 40 Under 40, and Adweek's Young Influentials; TIME’s Most Influential People, Marie Claire’s New Guard and were named one of the most 100 Intriguing Entrepreneurs by the Goldman Sachs Builders and Innovators Summit. They still prefer to work from a couch. theSkimm is a membership company dedicated to helping female millennials live smarter lives. By seamlessly integrating into the existing routines of female millennials, theSkimm has become a trusted source for its community of more than seven million daily subscribers. 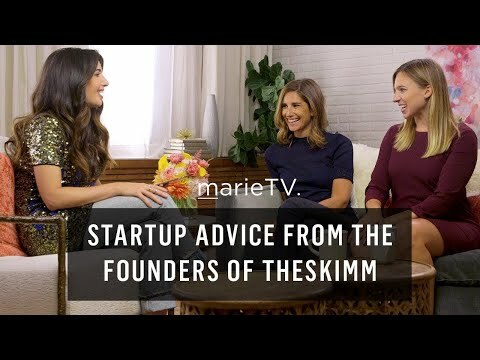 With its suite of products, theSkimm is fundamentally changing the way this audience consumes news, considers products or services, and takes action in their own lives. Founded in 2012 by Carly Zakin and Danielle Weisberg, theSkimm is committed to helping its members tackle big decision-making moments in life by giving them the information they need to make informed and empowered choices whether that be in civic engagement, finance, career, health, and more. theSkimm's flagship product, the Daily Skimm, is still the fastest growing newsletter on the market, and the company’s product suite has grown to engage with members at home, work, and on-the-go. This includes theSkimm app and Skimm Studios, an in-house production team for video and audio content including the podcast "Skimm'd from The Couch.” The company's civic engagement campaign – No Excuses – activated theSkimm’s audience to get involved in the political process by getting 100,000 people registered to vote in 2016, and 200,000 to the polls for the 2018 midterm election. When Carly and Danielle launched theSkimm, they quit their jobs and agreed to go all-in with no safety net or backup plan. The newsletter now reaches over 7 million daily subscribers, with 70+ employees powering the brand. But their path wasn’t always easy. From taking risks to tackling the challenges of scaling a business, Carly and Danielle share the lessons they’ve learned that were critical to their success. From the start, theSkimm has focused on creating meaningful relationships with their community, particularly millennial consumers. With a clear understanding of how to connect with their readers, protecting the integrity of those relationships allows them to turn their sweeping influence into a powerful business. Carly and Danielle dive deep into their strategy, breaking down the essential rules that shape their decisions as the company grows.